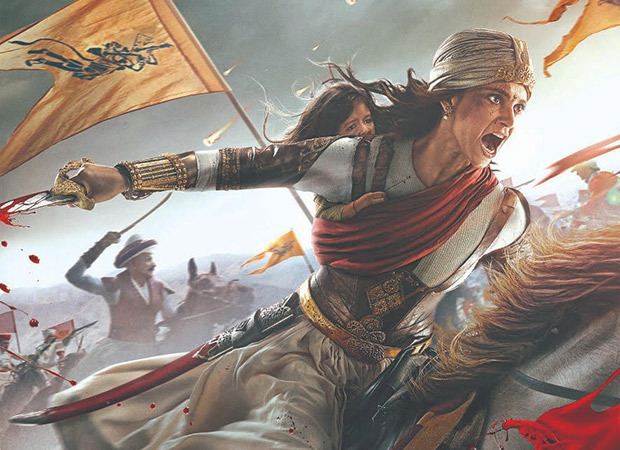 With that being said, a source has revealed that Manikarnika – The Queen Of Jhansi will have a big patriotic song. The makers hope that the song will be very impactful and will grab the audience’s attention. Besides the intense fighting sequences, this song will also be one of the things that will be most talked about. It is also being said that the makers believe that the song will be as big as JP Dutta’s Border song ‘Sandese Aate Hai’ which is one of the iconic patriotic songs of all time.